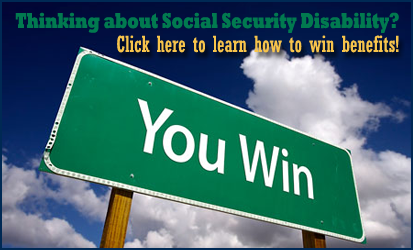 Millions of people file for Social Security Disability and Supplemental Security Income (SSI) every year. The Social Security Administration (SSA) has difficulty processing these claims quickly, largely because they are understaffed. For the SSA to keep up they need people who file for benefits, or their legal representatives, to do much of the work in developing each claimant’s file. Everyone who files for Social Security Disability or SSI is called a claimant because they are filing a claim for disability benefits. Claimant’s will typically win or lose their disability benefits based on their medical records. If the SSA does not have medical records from a particular medical provider who has seen you, then they will not be able to consider those records in their decision. It is critical that you get copies of your medical records from every provider you have seen for your disabling conditions and get them into your disability application file. When you work with a disability lawyer this is a huge part of what they do for you. 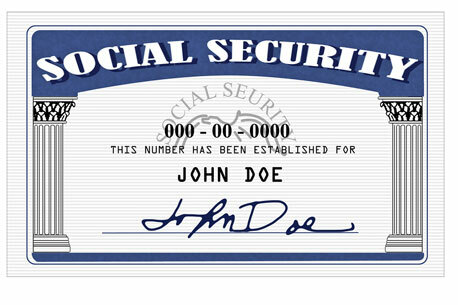 The bottom line is that if you have not told Social Security about it, and shown them the relevant records, then they will not be able to consider that in their decision. Submitting your complete medical evidence records could make the difference between you winning your benefits or being denied. Next post: School’s Out For Summer, Keep the Kids Busy!